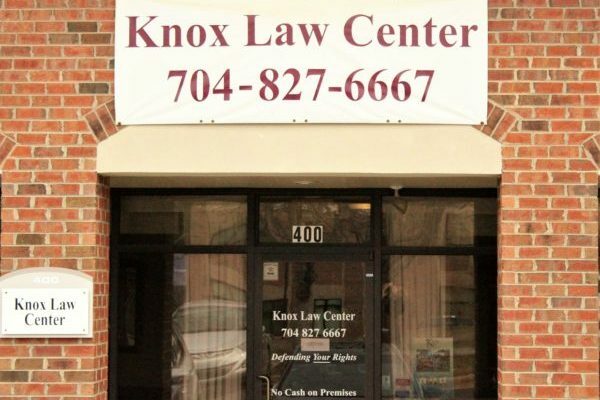 Our lawyers serve clients throughout Lincoln County & North Carolina from our convenient office location in Denver, North Carolina. In the Lake Norman area, we are located off NC-16 and NC-73 in The Shoppes at Waterside Crossing. Contact us for family & criminal law services in Lincoln County and the Lake Norman area.